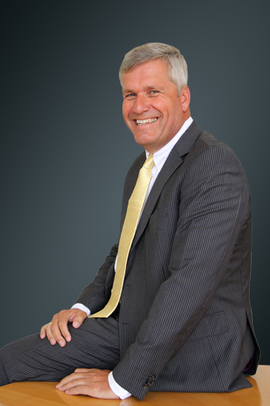 Koos-Jan joined the company as Chief Executive Officer in June 2013. Prior to joining HFG he was Managing Director at Harsco Metals and Minerals in South Africa. He started his career at Genius Offshore Engineering and subsequently at the offshore construction group of companies at Genius Holding. As of 1989, Koos-Jan held various managerial positions at the American Harsco Metals and Minerals in the Netherlands, Serbia, Germany, Thailand and South Africa and in his last position he was Managing Director and responsible for several sites in South Africa. Koos-Jan graduated with a Bachelor degree in Civil Engineering, specializing in offshore, from Haarlem Technical College, and an MBA degree from Kingston University.